What Does It Mean When All Respondents Experience Only Neutral Emotions? Of course, we understand your frustration. You put a lot of efforts into development of the product and now customers are neither excited nor bored with it. First of all, the emotion that we identify as Neutral is the base for any other emotion. It is how our face muscles look like when we are in our regular state of mind. Now, if Neutral is the only emotion people show while looking at your materials, or if Neutral stays at above 80% within each frame, this is a problem. Though, don’t get too much confused. We’ll explain to you why it happens and what does it mean. Actually, people show neutral emotions during emotions measurement constantly. Your product, or whatever object you are testing, should be really striking to provoke genuine, strong emotions. However, doing something epic to promote wipes in a new packaging is not always appropriate, isn’t it? Some products are just not designed to provoke such emotions. Imagine a yogurt package for example. It may have handy shape and appealing color but it will never provoke such range of emotions as the new model of a smartphone. A package does not have functionality, interface, tech specs, etc. So if you test packages it is ok when people show only neutral emotions. We recommend measure emotions in video materials because the audio track usually impresses people much more than just pictures. Before launching any emotions measurement tests just asks yourself, whether your product is originally designed to provoke emotions. If the answer is negative, then don’t waste your time and efforts for on emotions measurement. It is quite normal and actually happens very frequently when your marketing messages or new product design does not impact your potential customers in the way you wanted. It just does not “ring the bell”. Make more research to better understand what your customers expect from your product and redesign your idea or product again and again until they are satisfied. Emotions measurement is a perfect tool for this. It helps you to understand which areas of your product are to be improved to better meet customers’ needs. When you test something with the help of emotions measurement tool you expect respondents to openly express their emotions. In reality, it happens quite rarely. People may be shy, frustrated or have other issues on their mind when taking part in emotions measurement tests. 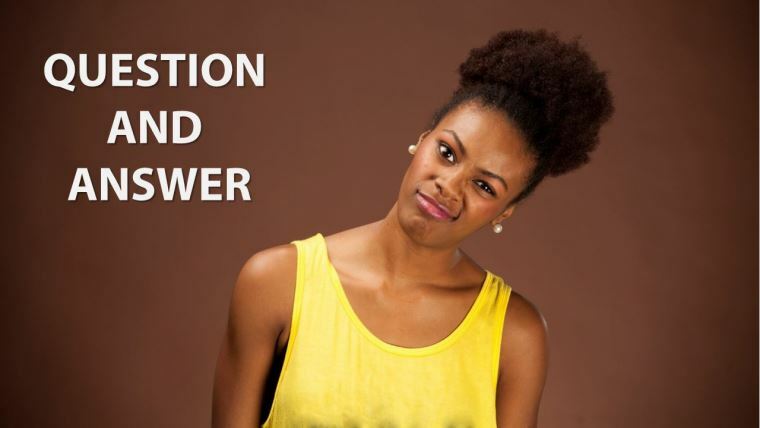 Moreover, emotions can occur without facial expressions, and facial expressions can occur without emotions. Finally, results may depend on cultural differences. The outcome of the same product tests with respondents from Spain, Japan and Iran will vary significantly. Emotions which customers feel while interacting with your product or marketing materials define the future of your product. 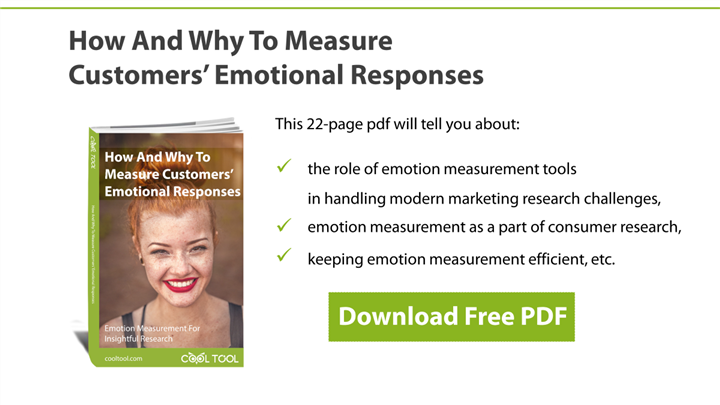 So if you want to better meet customers’ needs, emotions measurement is an indispensable tool to rely on. Have you already tried to measure emotions with neuromarketing tools?